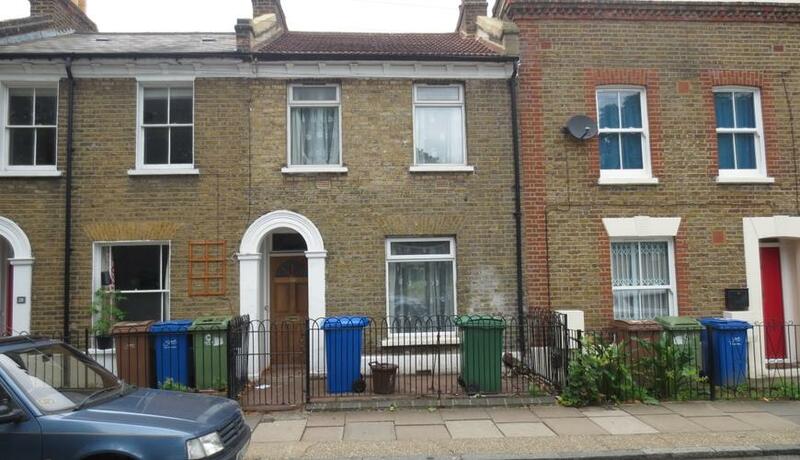 A fantastic three bedroom house to rent in Camberwell. Offered part furnished, Available 1st August. Well proportioned three bedroom house to rent in Camberwell, Located moments from Camberwell College and easy access to Peckham station. Offered part furnished, Available 2nd July.